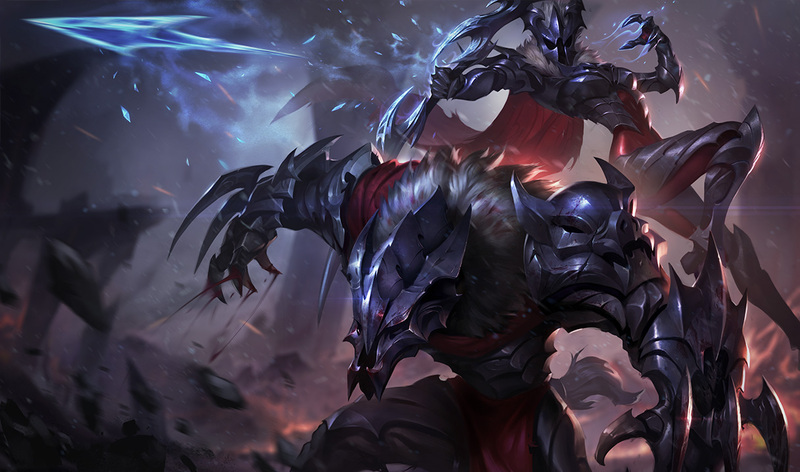 "HEROES ALWAYS DIE!" 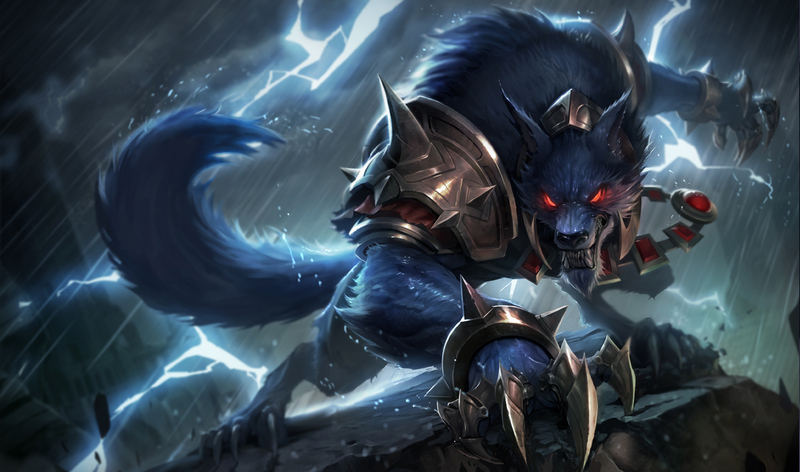 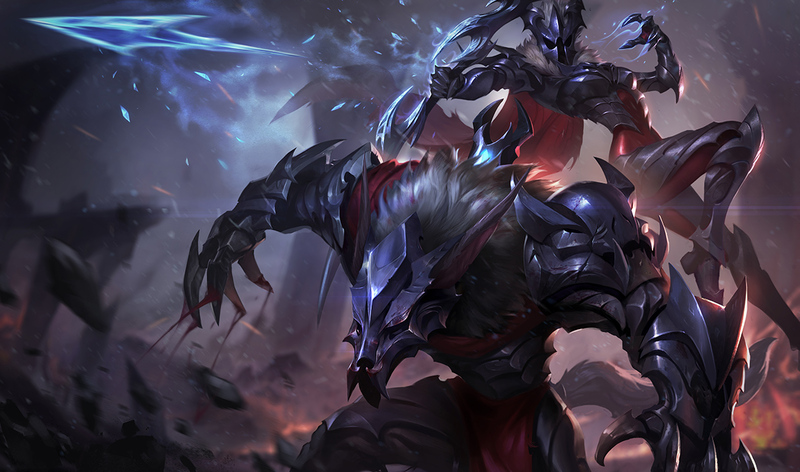 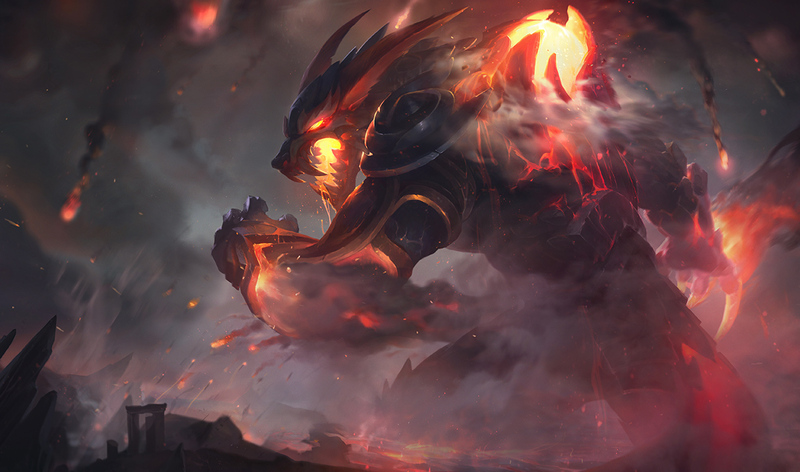 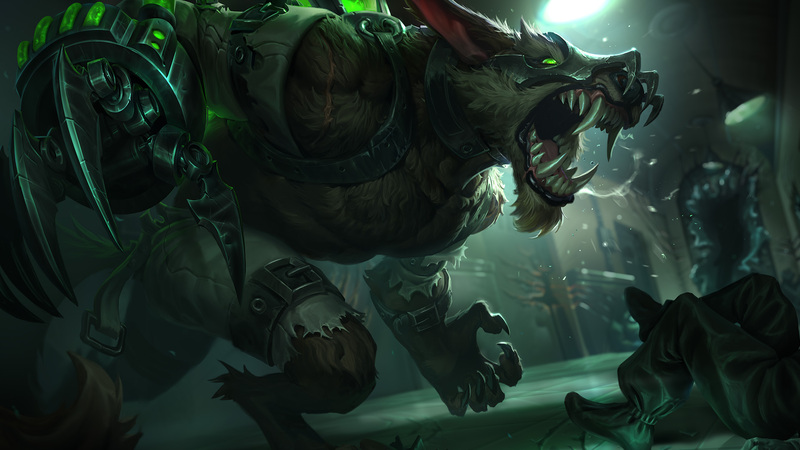 - With patch 7.2 out on live, Warwick's champion update is now available - including updated gameplay, visuals, skins, story and more! 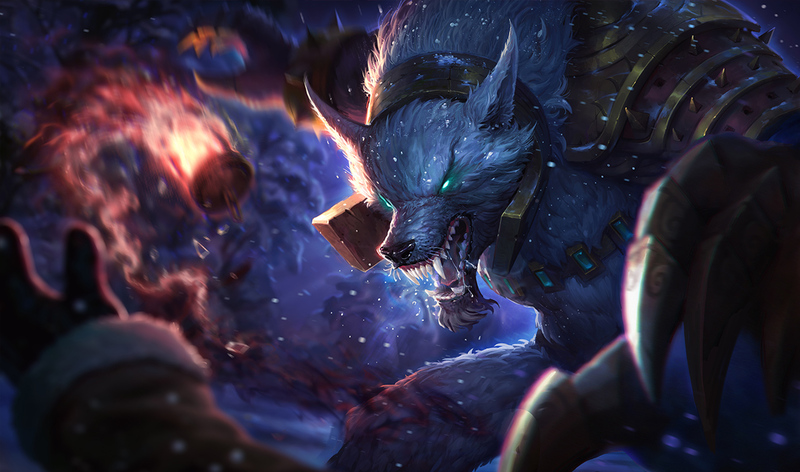 Continue reading to sink your teeth into kit specifics, updated skin previews, special interactions, and more! 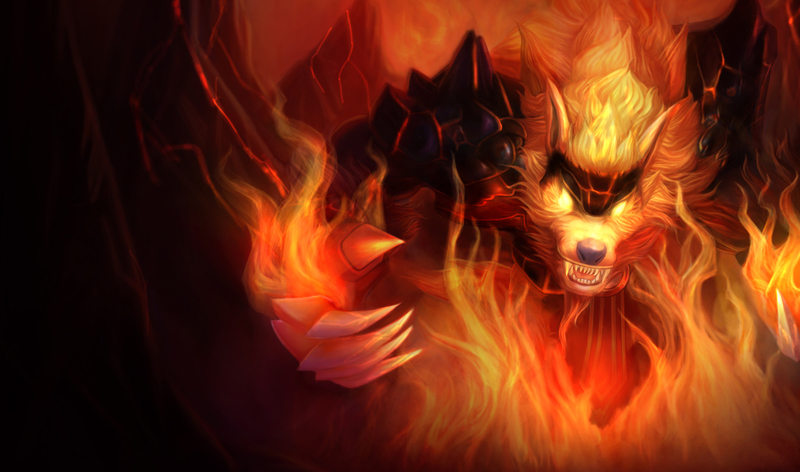 "The wolfman just got a hell of a lot scarier. 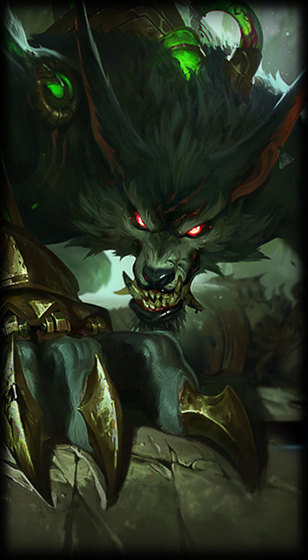 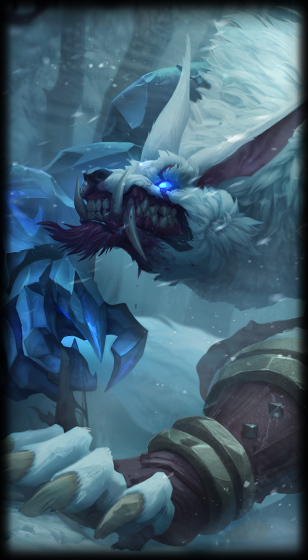 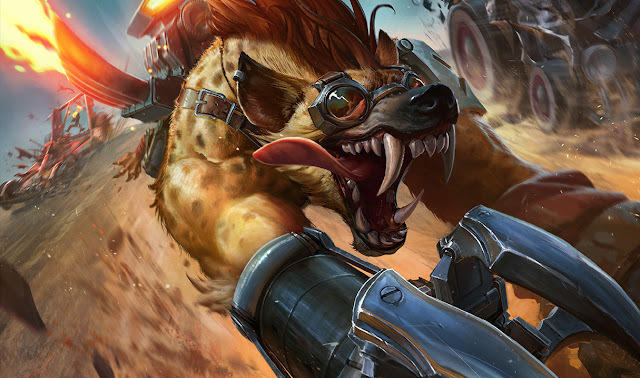 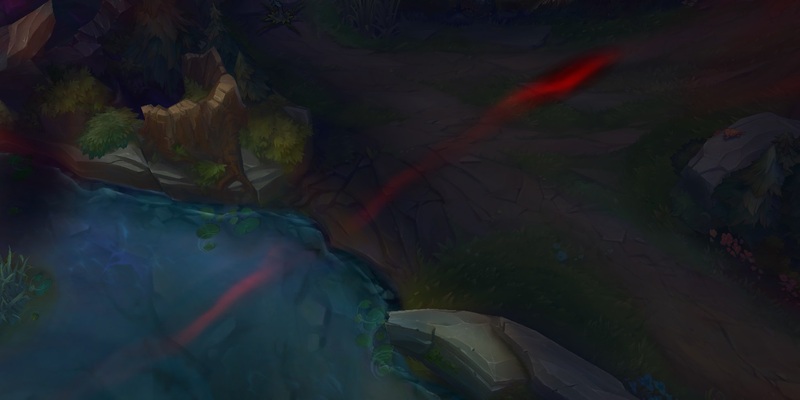 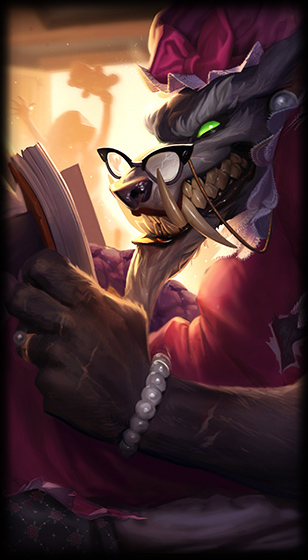 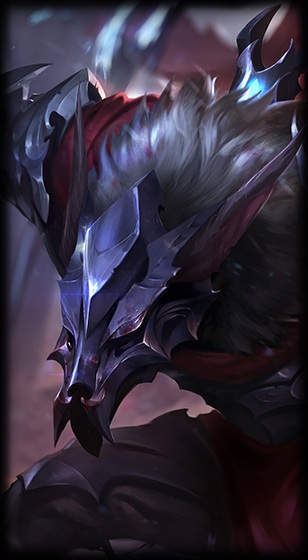 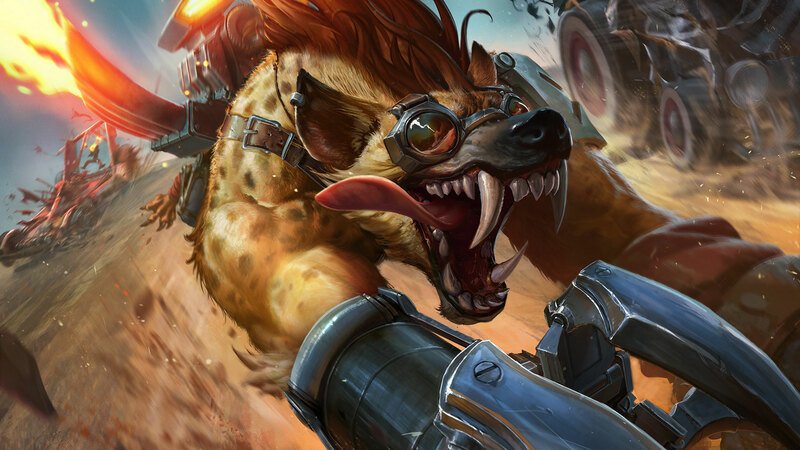 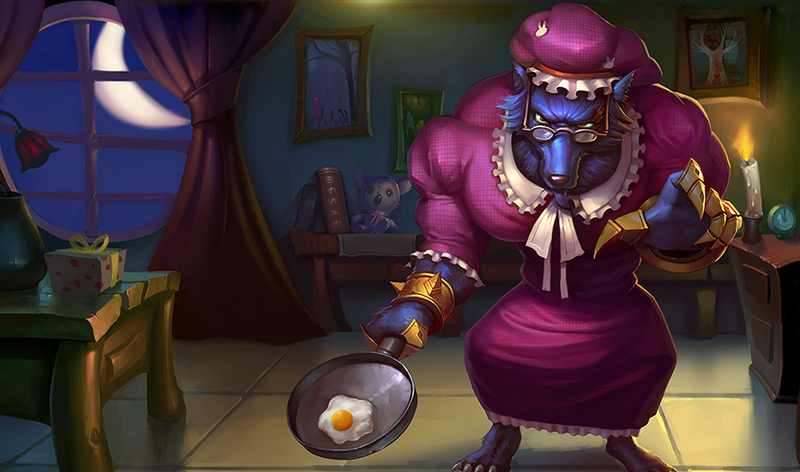 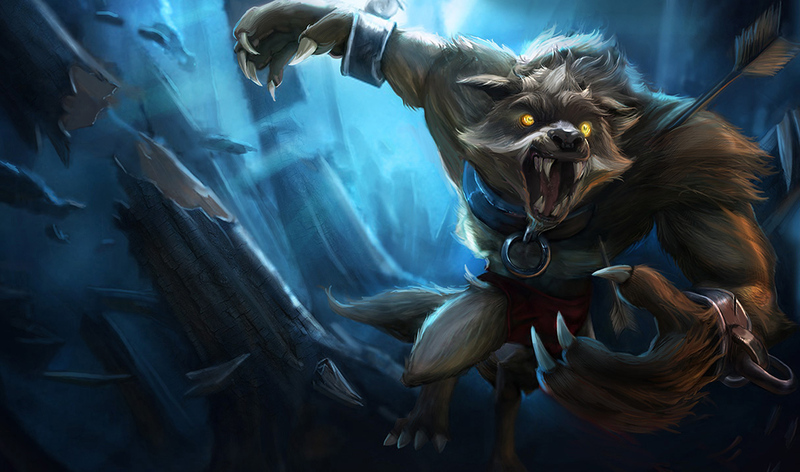 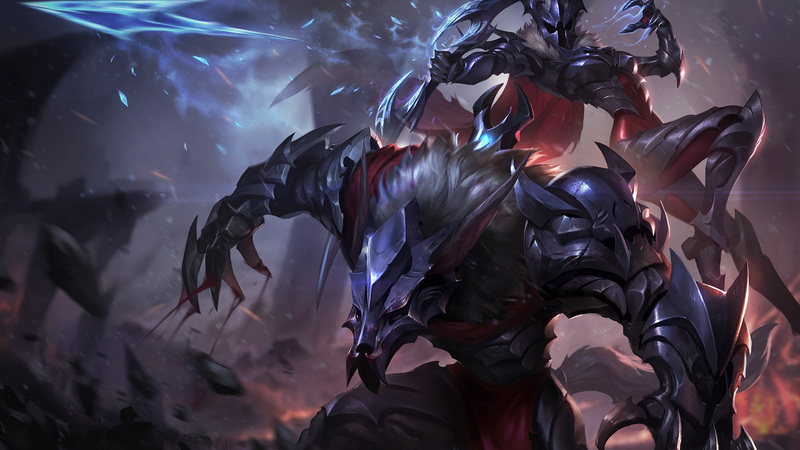 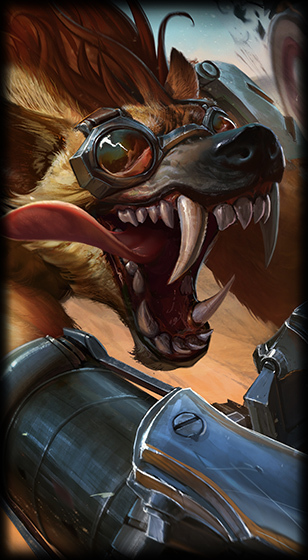 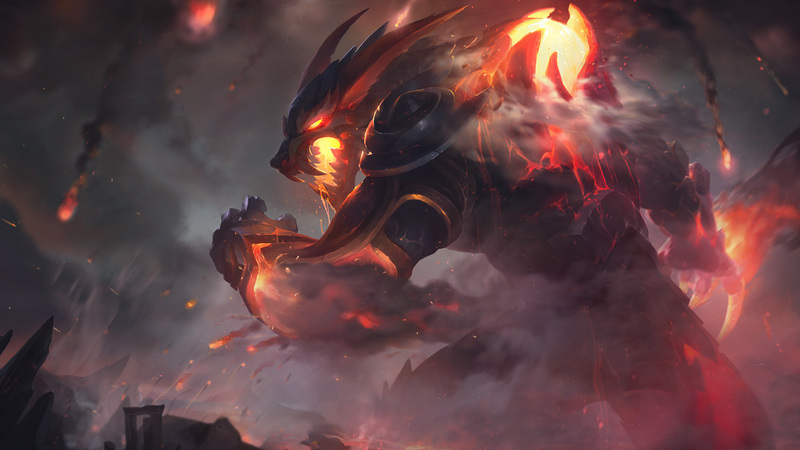 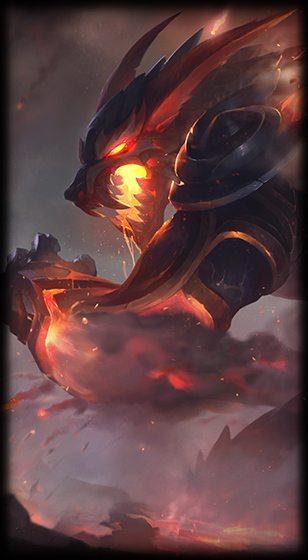 Warwick's update is now live. 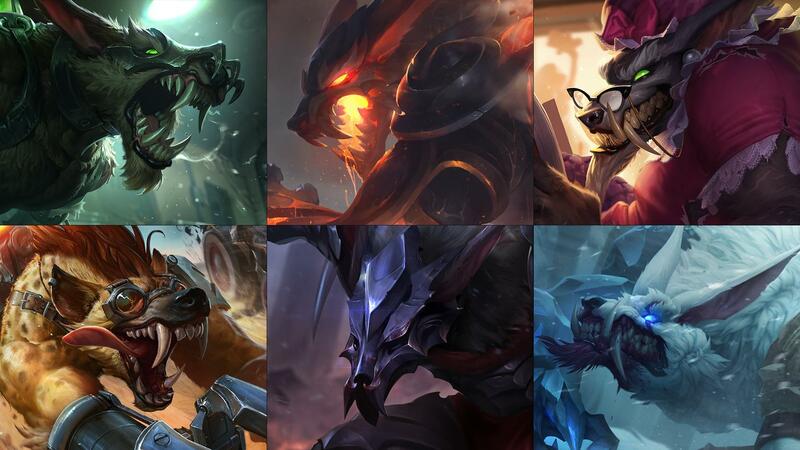 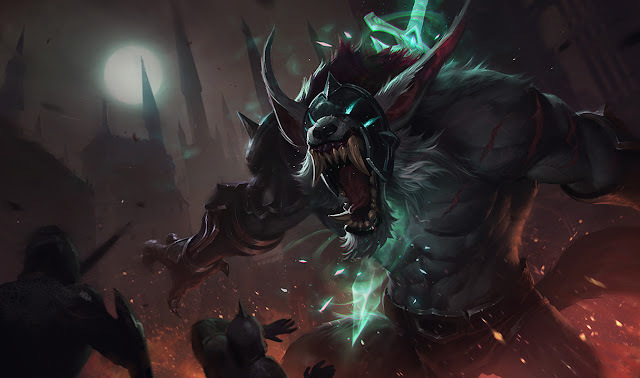 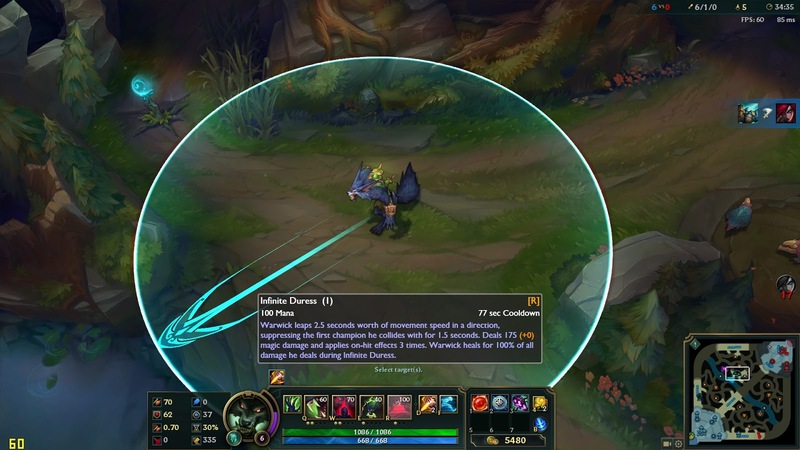 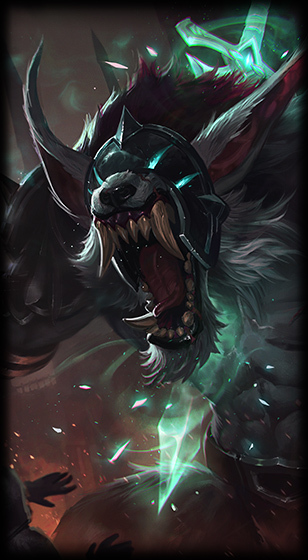 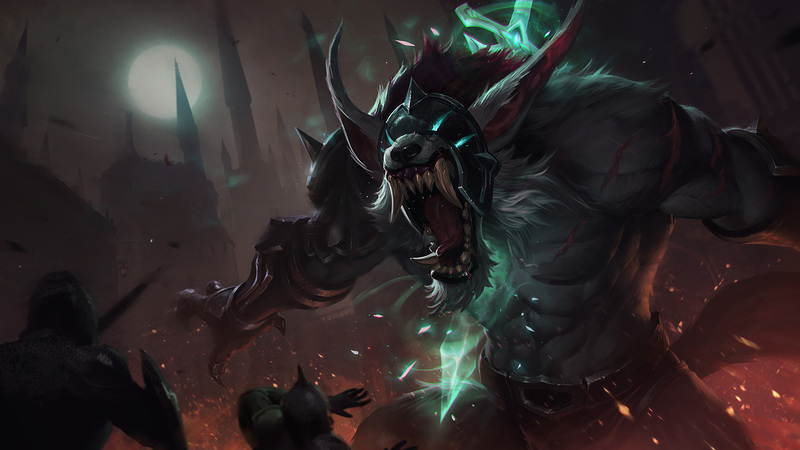 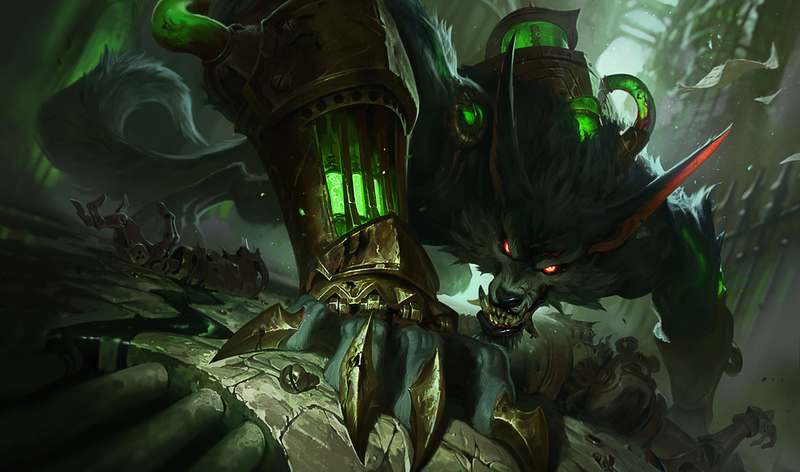 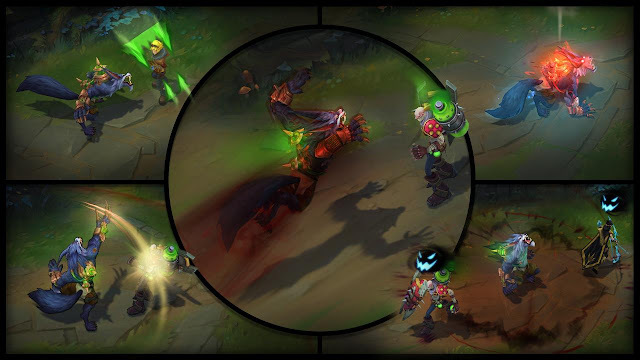 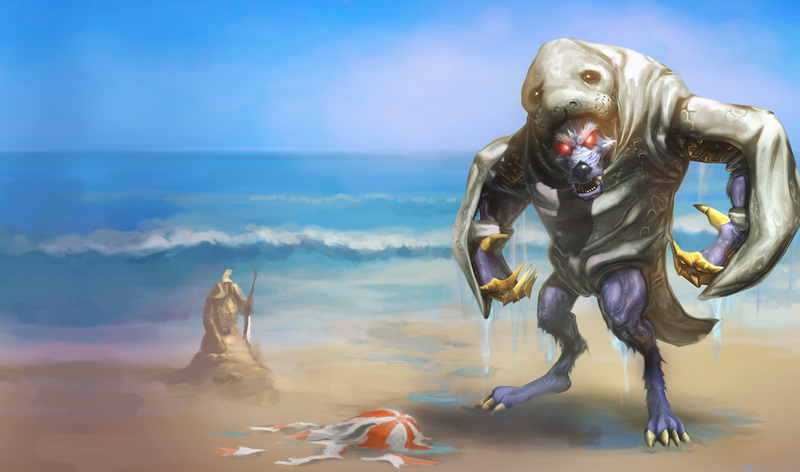 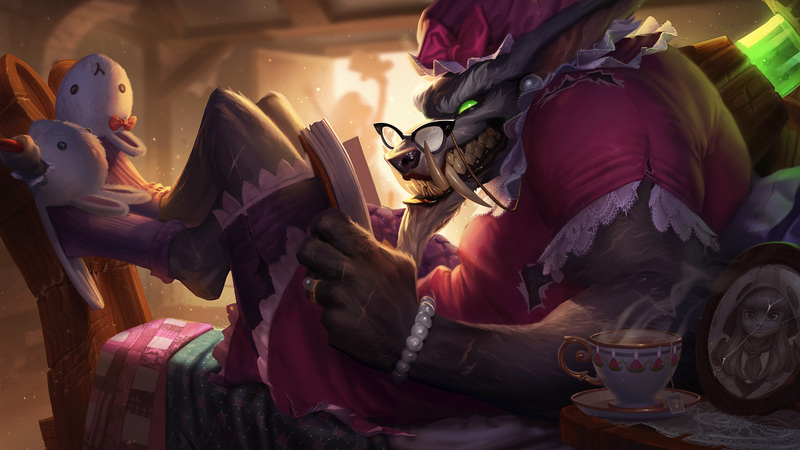 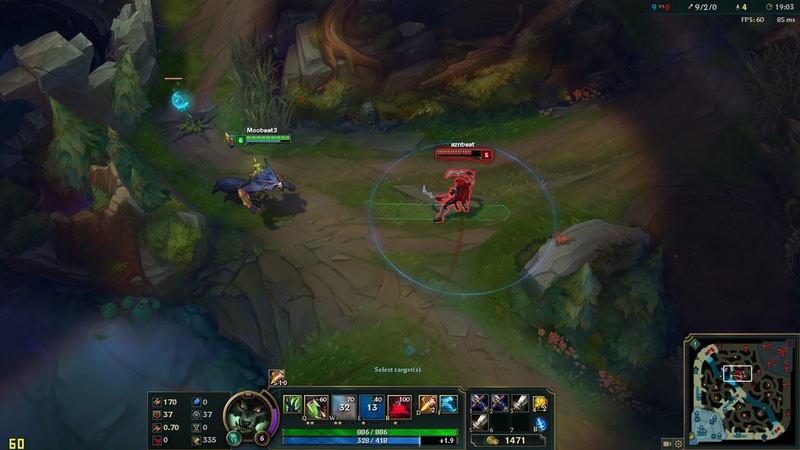 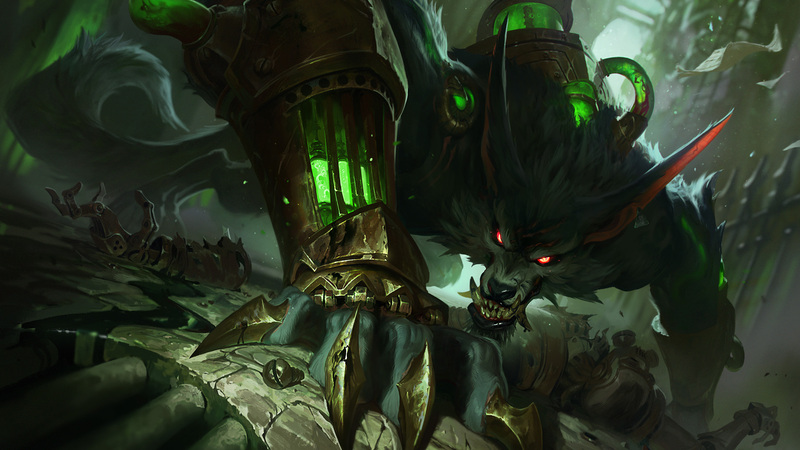 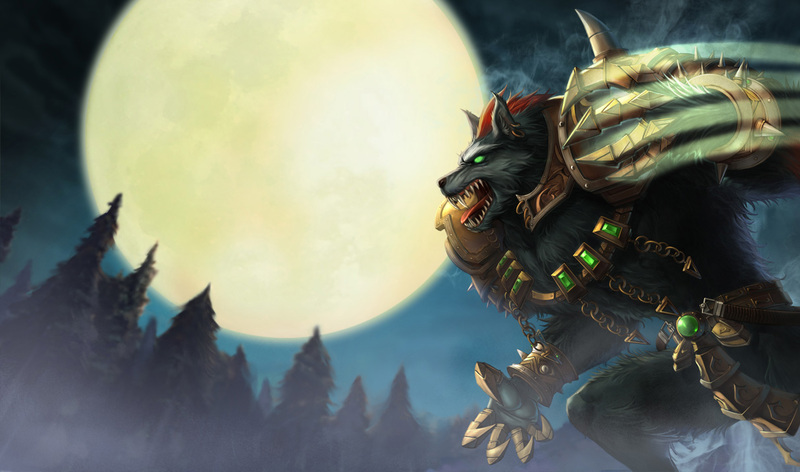 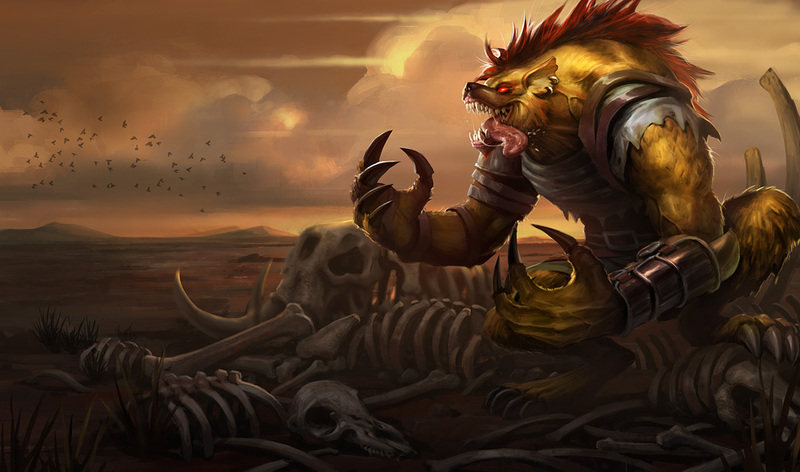 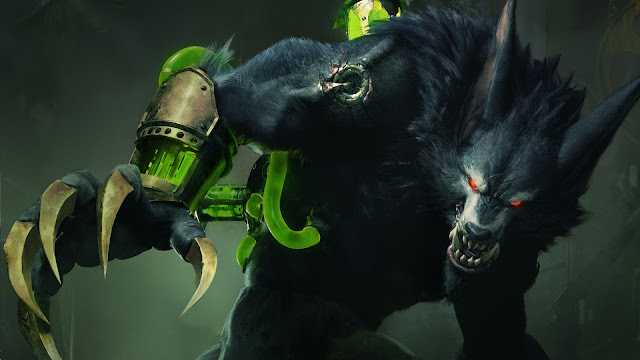 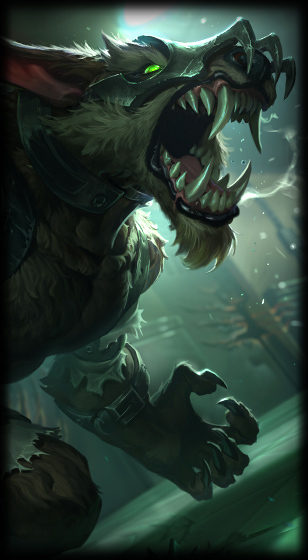 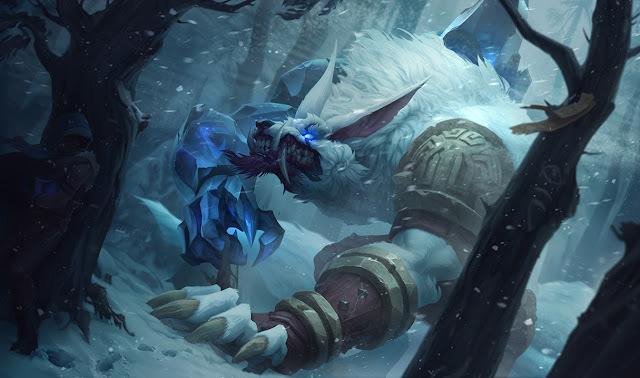 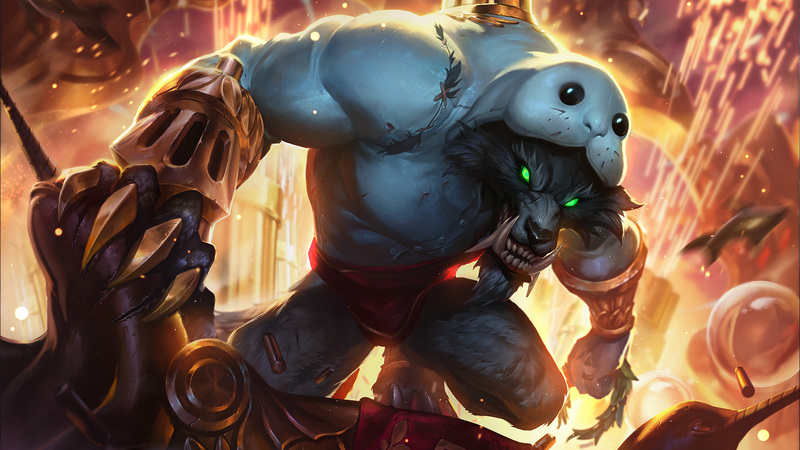 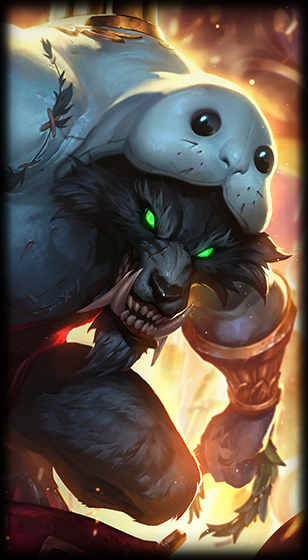 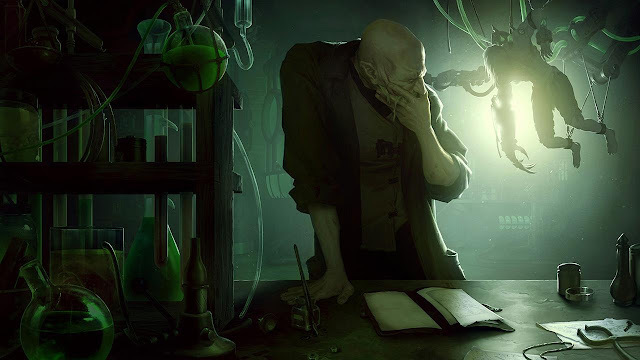 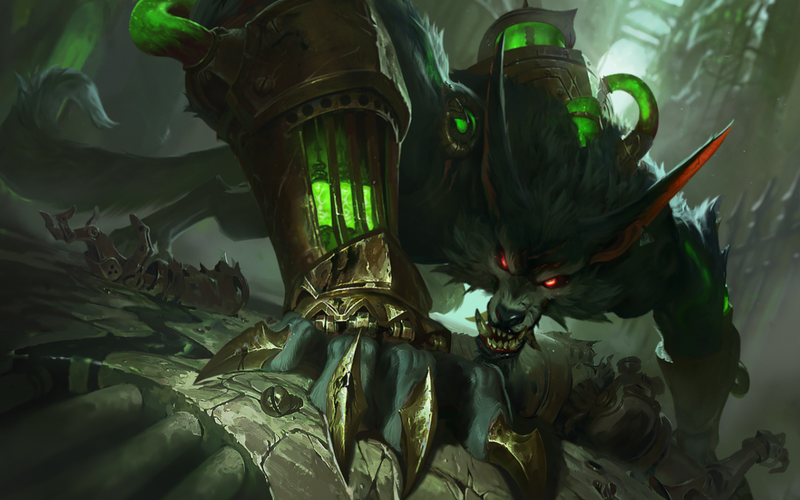 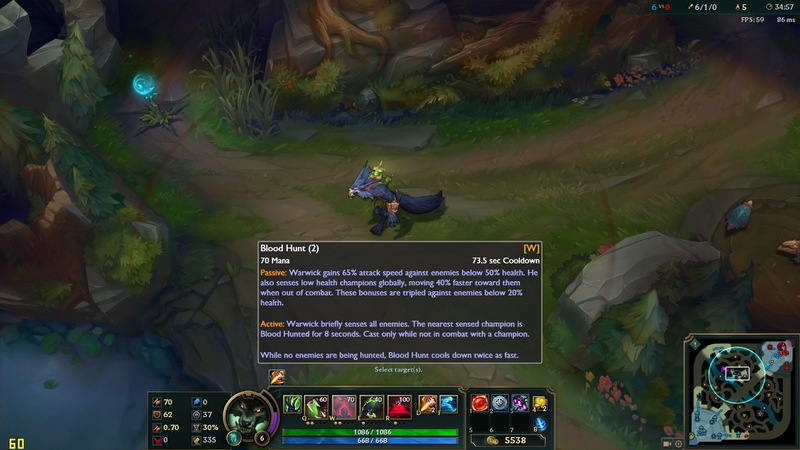 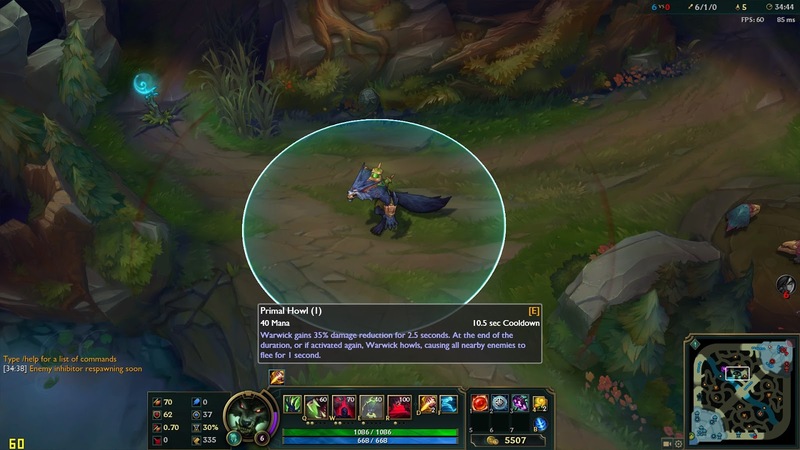 Feral Warwick - 975 RP"
As a teaser for the Warwick champion update, a new ENGINEERING THE NIGHTMARE story was also released featuring Singed experimenting on Warwick and his transformation.